Landscaping your home doesn’t necessarily have to cost you a lot. In fact, there are many great ways you can landscape your yard without breaking the bank. With a little ingenuity and great sense of design, you can do much to your yard, whether updating a patio that needs a little pizazz or enhancing a walkway path that needs a little touch. Outlined below are some amazing, yet inexpensive ways you can use to landscape your yard. Instead of spending a lot of money paying for different plants, ask friends for cuttings of flowers and plants. There is a host of foliage which can grow beautifully from a little cutting of another plant, and you might consider them in place of costly seedlings, plants, and bulbs. Some of these plants include butterfly bush grow, geranium and fuchsia. Making use of planters in your yard is another way to landscape it without spending a lot of money. Planters containing beautiful flowers can be clustered at strategic places within your yard, at different heights, to add dimension and depth to it. 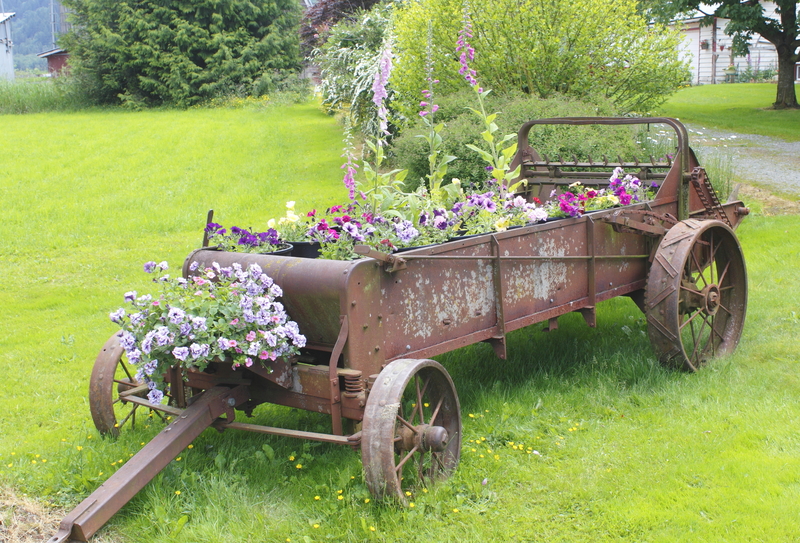 Wine crates, old pallets, barrels, and tires are items you can use as planters in your yard. Another inexpensive way to landscape your yard is to fill it with perennials. These are flowers and plants that remain all year round, regardless of seasons. Some modern perennials you can use for your yard include Coneflower, Sage, Buddleia, etc. You can use ornamental grasses to create a pocket-friendly contemporary yard. They are low maintenance and help to create a high-design and fancy look. Ornamental grasses are also a great way to add color and texture to your yard. Zoysia, Blue Oatgrass, Fountaingrass, Feather Reedgrass are fantastic choices for ornamental grasses. Landscaping your yard can be done on a budget, either by yourself if you are willing to put in the work, or by a professional landscaper. Levys Lawn & Landscape can help you landscape your yard beautifully to fit your needs and budget. For a free evaluation of your yard and budget-friendly landscaping quote, Contact Us Today! Overwhelmed with veggie seed choices? We can help!